Happy Holidays BoBunny fans! Today is my turn to share with you all some Misc Me pages which I've created using Christmas Collage collection and Leaky Shed Studio's beautiful chipboard pieces. 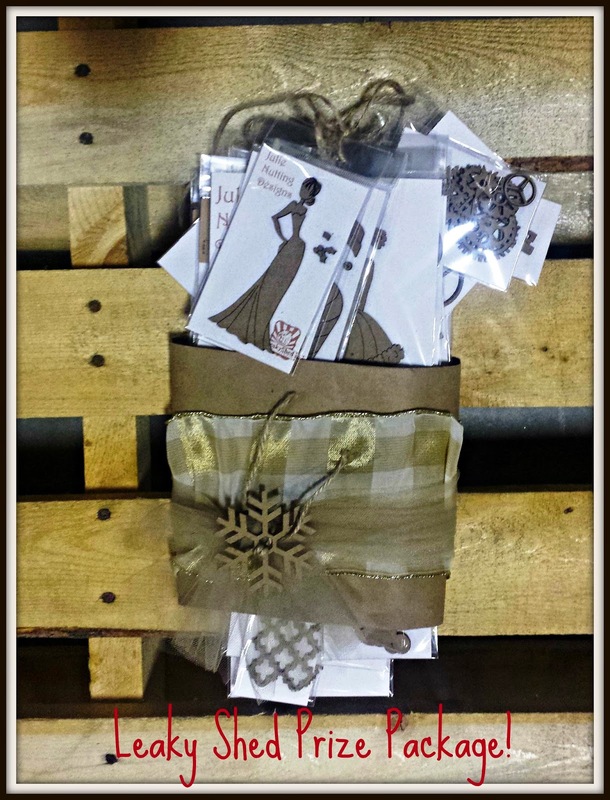 In today's post, I would like to share a little on how easy it it to alter these intricate chipboard pieces using BoBunny's mixed media mediums. Before that, here are some closer look on these pages. To alter or rather add some colors and textures to the chipboard frames and snowflakes, I've first sprayed them using BoBunny's glimmer sprays. I've used a few colors such as Sugar, Gold and Bronze. Then, I randomly dab some glitter paste onto them for more sparkle. I use the gold and copper glitter paste. For detailing, I use Butterscotch pearlescent, some jewels and brads. Don't forget to 'like' and comment on this post on our Facebook page for a chance to win this yummy prize! Incredible art!! I think this is awesome!! Festive, happy and amazing creation!! Thanks for the chance to win!! Kind regards. Lib dorada (FB). Patry Ro. Just lovely! Thanks for sharing this! I don't know where my last comment went to, somewhere in cyber space I suppose. I posted about how amazing I think the chipboard is. Thanks for the chance to win some cute chipboard. Great prpject! Love what you did with the sprays. Love all the wonderful details! Gorgeous work! I love the way you used the glimmer sprays...just lovely! I love the sparkly flowers and snowflakes together! Love love love the snowflakes! Gorgeous creativity!! I love how you sparkled up the chipboard snowflakes. Thank you for a chance to win an amazing giveaway!! This layout is beautiful! I love the snowflakes with the glitter and the butterscotch pearlescent adds extra dimention! The colours, texture and layers are stunning! Thanks for sharing! Beautiful LO! ! Love Bo Bunny!! And a wonderful prize!! Thanks for the chance to win!! 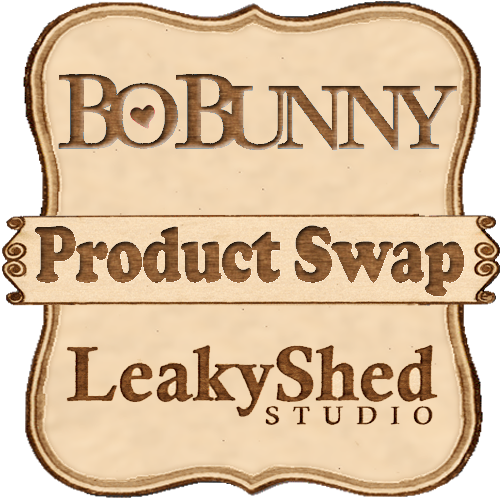 Oh wow, as if the Leaky Shed products weren't beautiful as they are, adding just a little Bo Bunny Glimmer Spray sure gave them a whole new look. What a wonderful project! Happy New year everyone! Love it!!! Love the products used!! Wonderful layouts! Thanks for the chance to win, Love Bo Bunny!